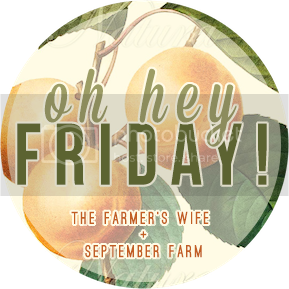 We have quite the busy weekend, but with things that I'm excited about! I'm hosting my book club tonight while Conor takes Liam to a birthday party. Saturday we have an open house at Liam's preschool, and Sunday I will be at a baby sprinkle celebrating a sweet friend! It all may be a bit exhausting, but full of fun as well as a few cocktails! Here's my (sometimes) weekly five... As always, thanks to Karli for hosting. I always switch out our seasonal/holiday books throughout the year, and I'm particularly excited to bust those shh... "F-word" books out! 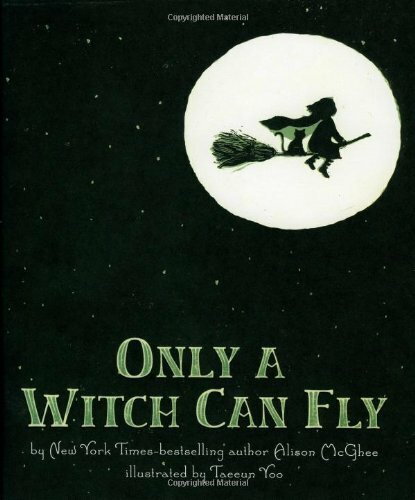 I like to add a new book or two when a new season rolls around, so of course I already found a fun Halloween-ish book... Only a Witch Can Fly is utterly adorable! 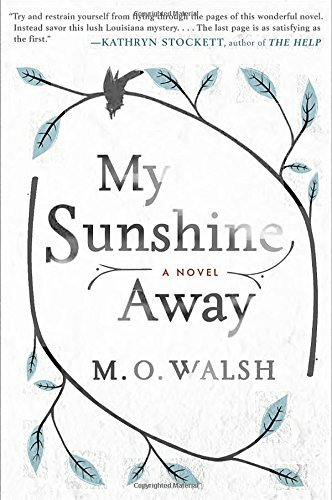 While we are talking about books, our book club book this month is My Sunshine Away . It's fictional but discusses many historical events that help weave the story together. I enjoyed it, and I'm pretty sure all the others in my book club did too! Tonight, we indulge in dessert, drink, & discuss! Due to a few too many Starbucks runs since Finn was born as well as the influence of Nana, Liam is addicted to cake pops. It's become quite the habit & a pricey one at that. He can also recognize a Starbucks anywhere we go now... 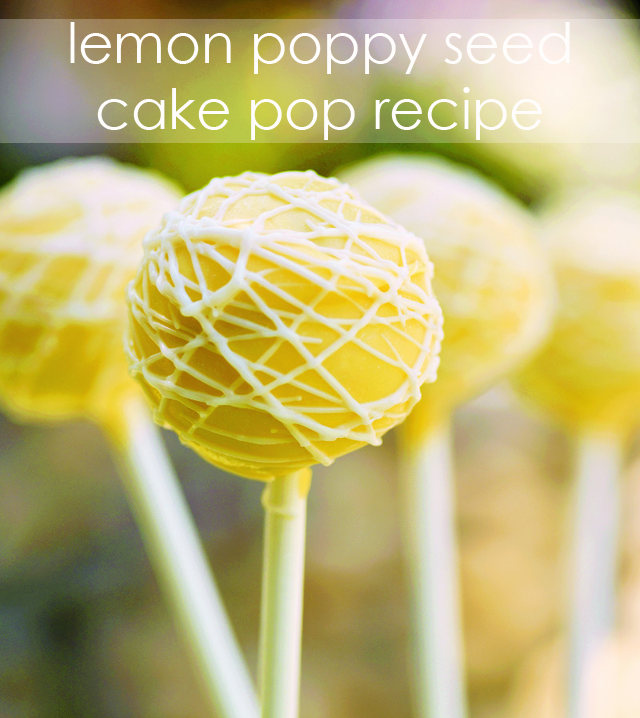 So I may need to try my hand at some homemade cake pops. These are calling my name and may just put Starbucks to shame! Of course, mine will look nothing like this. We bought Liam a "backpacking" backpack for hiking as well as school. He's pretty pumped about it. But then, oh then, I spotted this dinosaur backpack & am reconsidering all backpack decisions!!! This rocket is adorable too! When we have a few moments of calm in the house, I've been pulling out my camera and playing around with the settings more. Usually Liam & Finn are playing together, and I am free to snap away. Love looking through my shots later in the evening and seeing the sweet moments that were captured even if my lighting or settings weren't perfect! Very dangerous! Liam thinks poppyseed are chocolate sprinkles, so he is already hooked! I love that last picture! Also think I need to join a book club - a little for the reading, but mostly for the drinks + dessert ;) Have fun this weekend! aw that picture is perfect. 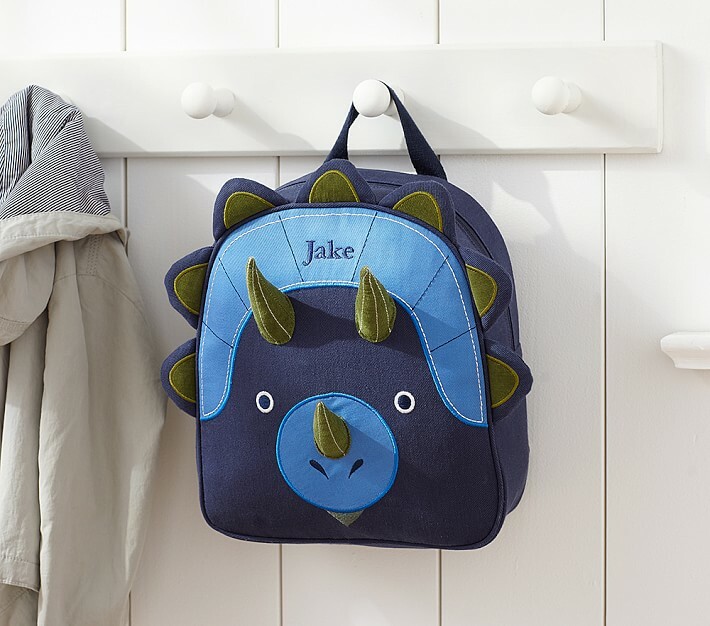 and i kind of want that dinosaur backpack for myself haha. oh cake pops - so dangerous! i will have to check that book out - the book club one, not the witch one lol. Oh my goodness, that last picture. 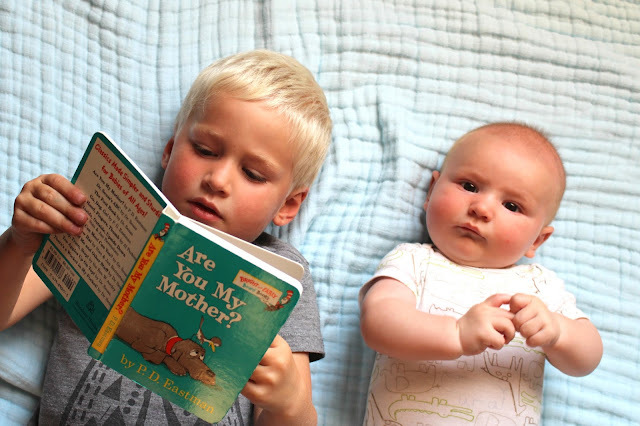 I love that Liam is reading to Finn. So sweet! Ooh I'm gonna have to check out the rocket ship back pack! Noah's school tells us not to get one since they provide everyone a tote bag to use instead. But he loves using a backpack for a few toys when we travel. Cute pictures of the boys too :). Have a great weekend! Looooooving that picture!!! Impromptu afternoon photoshoots is one of our favorite ways to pass the final minutes before daddy walks in the door. I'm totally with you on the backpacks. Lily already has her's but now I am discovering so many adorable ones that I know she would love! Also...thank goodness my child isn't the only one that can spot a Starbucks (and asks to go there) on her own. I just finished that book! I literally was going to do a mediocre review on the blog until the last page! Loved it at that point! p- that last pic is presh! Your boys are so sweet!